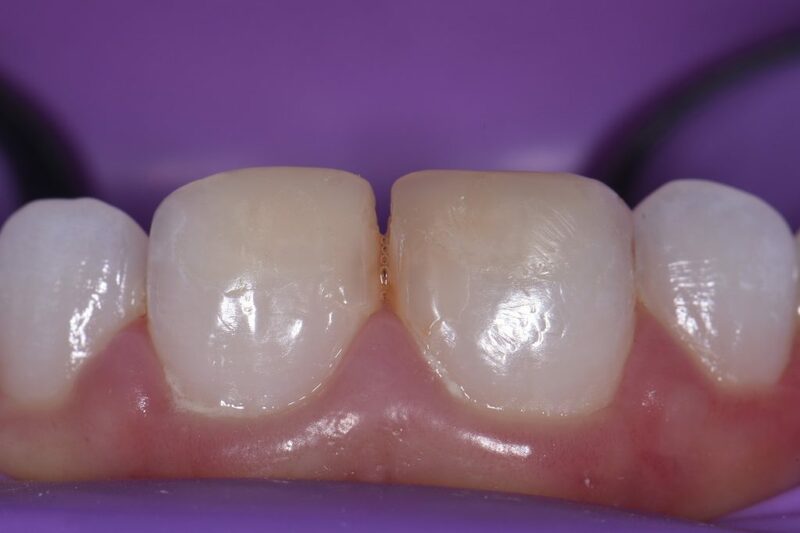 This healthy 15 year old female presented to my service for restorative correction of Incisor hypomineralization in a Class IV pattern previously covered by another practice. 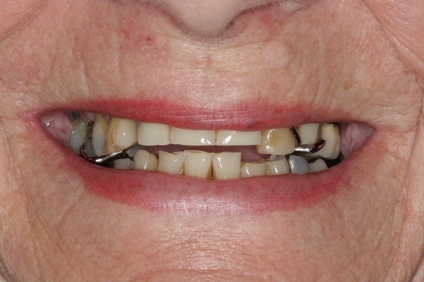 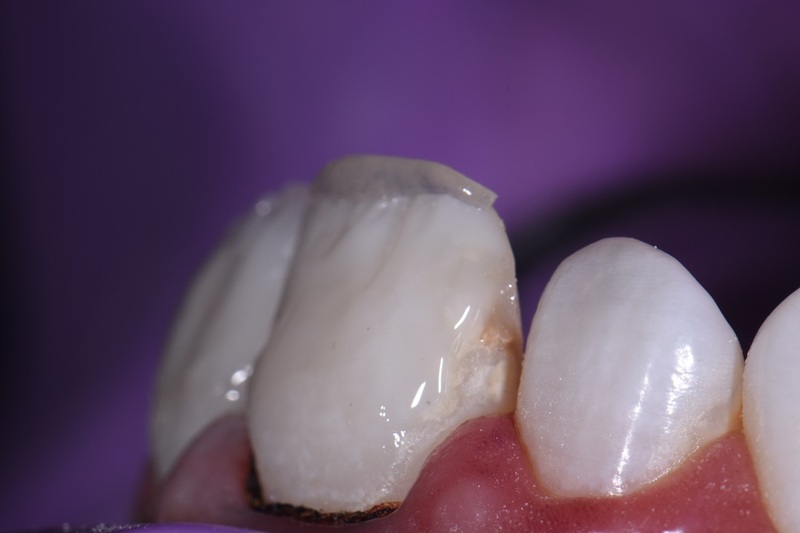 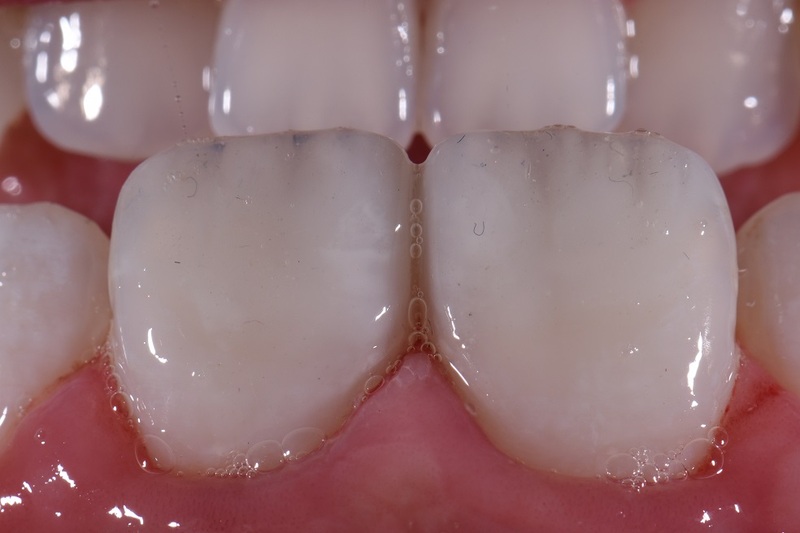 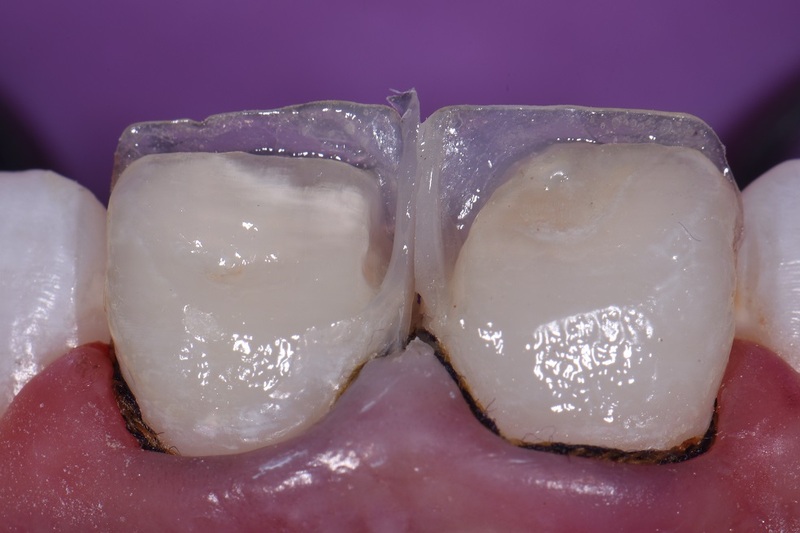 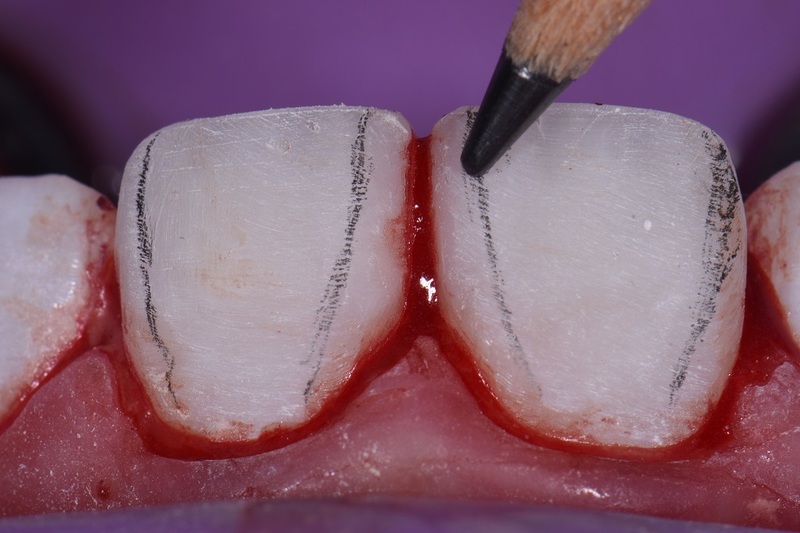 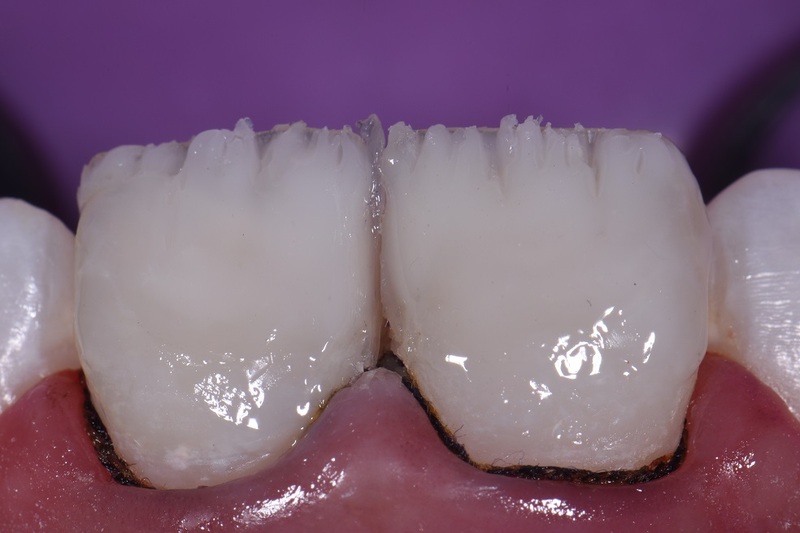 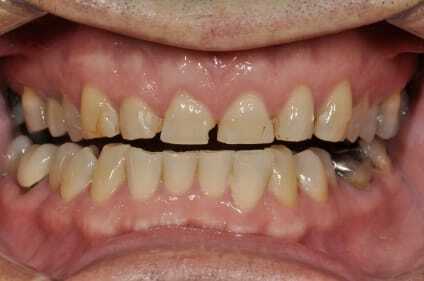 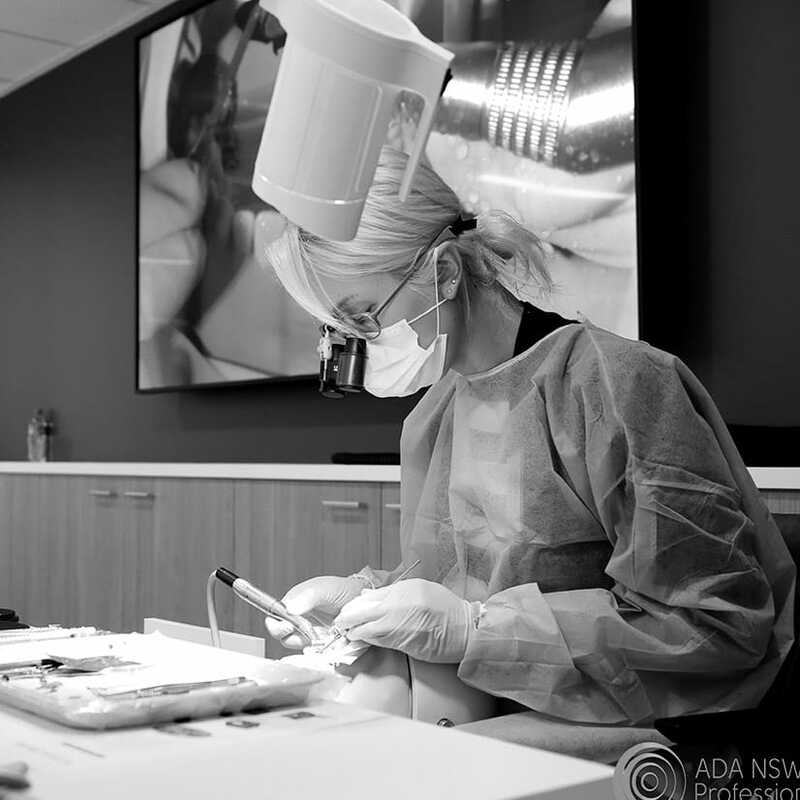 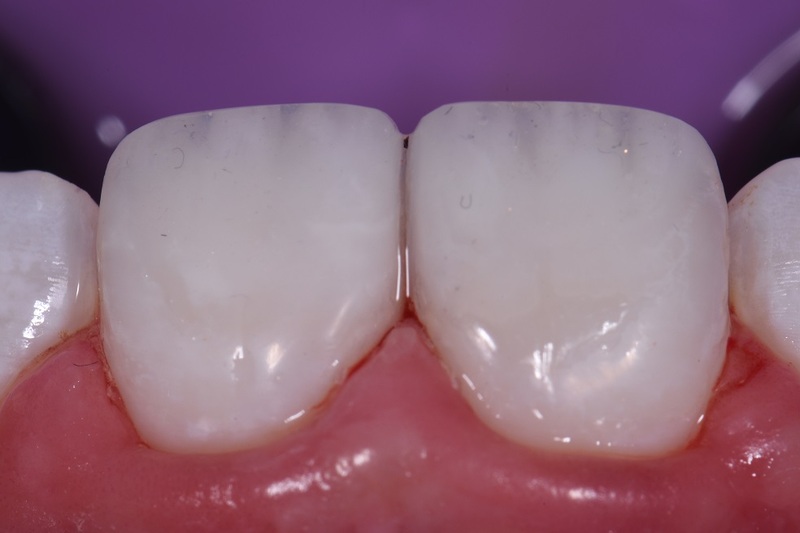 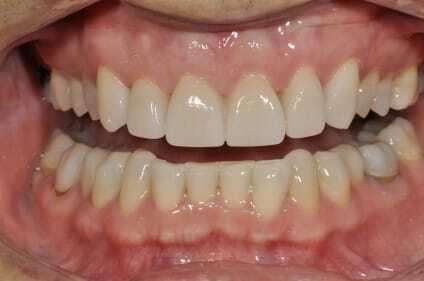 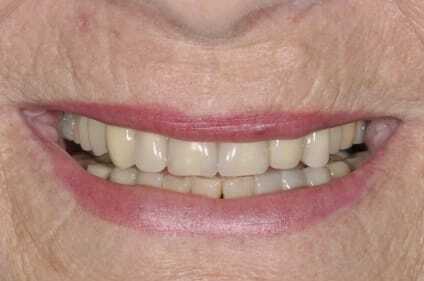 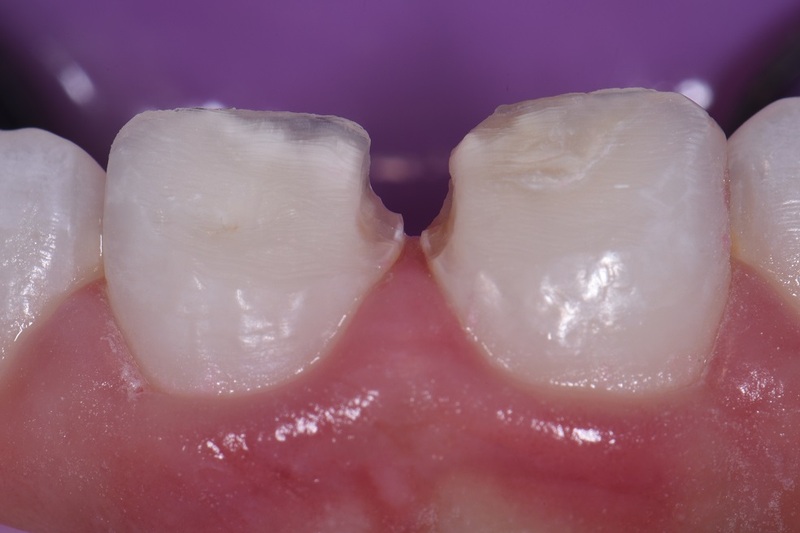 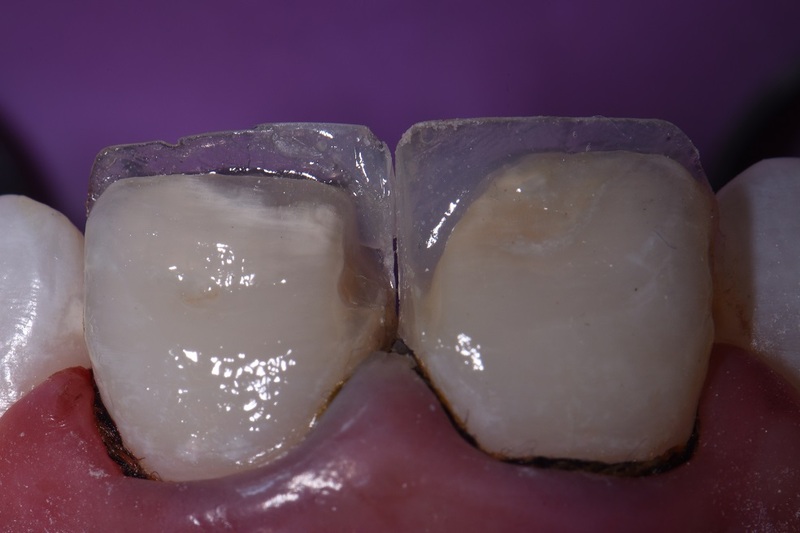 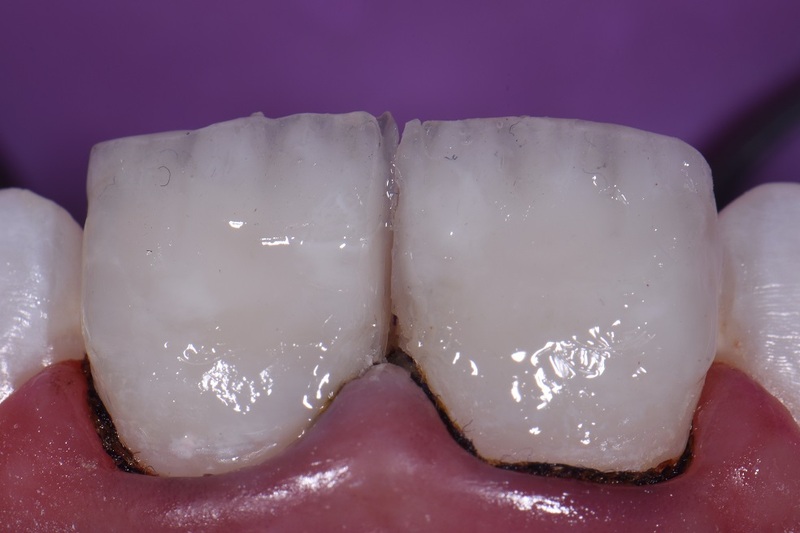 Corrective layering completed using Ultradent’s Vit-l-escence. 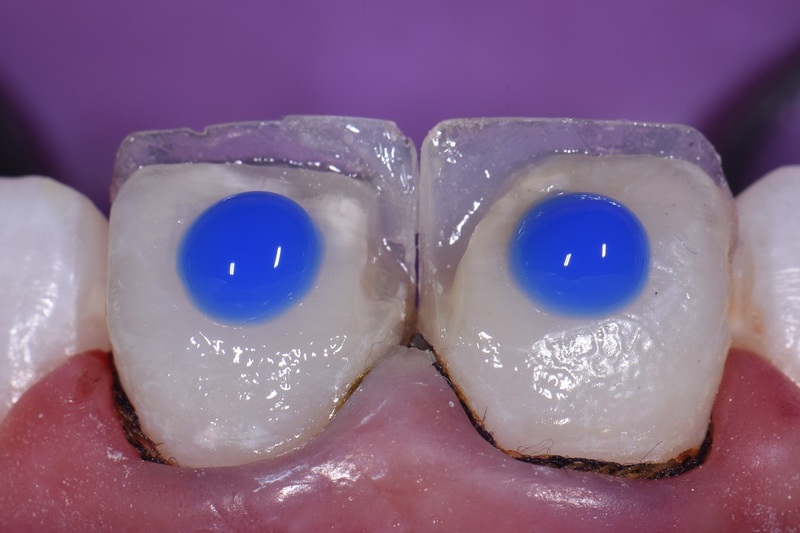 Shades: Vit-l-escence shades Opaque Snow, Pearl Frost, Iridescent Blue, white tint. 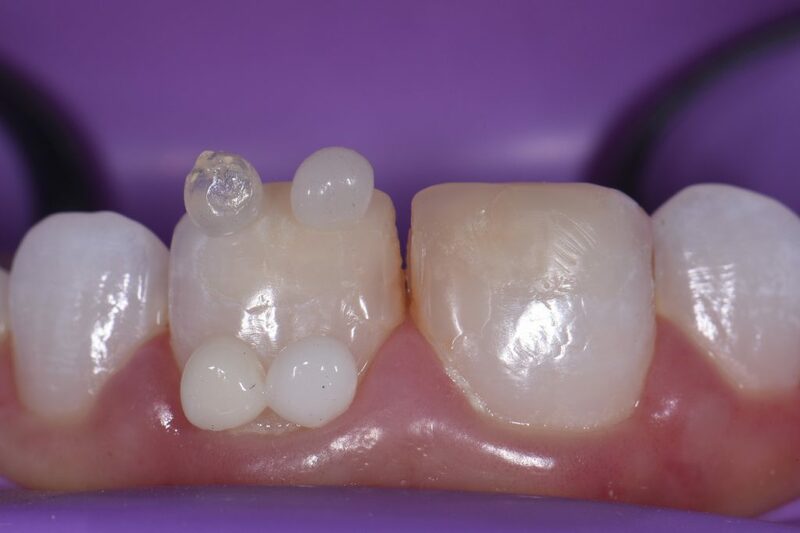 Gotta love space dust huh. 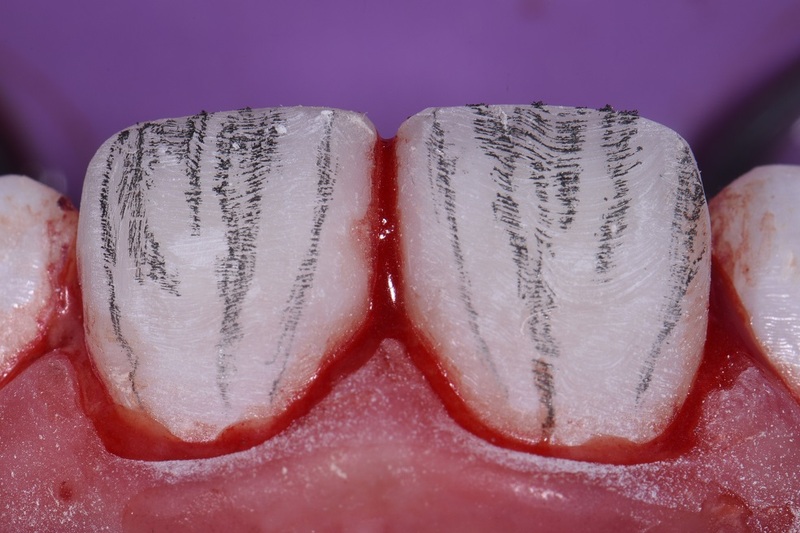 Insane.